Launching a new app is all about great ideas. If you want to build the pillar of a successful app-based business, then you have to come up with such an innovative idea which will hit the market for sure. Entrepreneurs have to develop such useful apps which will fill the gap in the market. Overall it is fair to conclude that developing app ideas is not as easy as it seems. You need to keep several things in mind when crafting the idea. Continue reading to know about the top four app ideas and unlock the secrets of starting a successful entrepreneurial journey. People across the globe are now using fitness apps to monitor and track their fitness level. In case if you are a fitness freak, then you must consider this idea. If you are considering this idea then ensure that your users will be able to monitor their food intakes, physical activity etc. by using the app. Overall, it is fair to conclude that you should focus on developing such a fitness app which will help your users to analyse how fit or active they are. This is another profitable idea that you can consider for your app-based business. 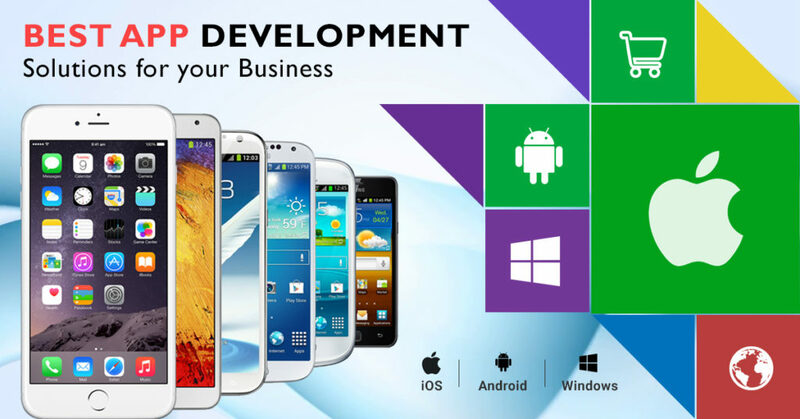 Many companies offer services like mobile application development in India, as well as in other countries in the world. You can contact one of them and invest in the online travel market. eCommerce industry has emerged as one of the most profitable business sectors. Due to this reason, many small businesses and startups are now investing in this industry. Previously having an eCommerce store was enough to sell products. But recently things have changed a lot. Here it is important for entrepreneurs to understand the fact that eCommerce industry is also known for it is competitive nature. So, if you want to boost the reach of your business and target more potential customers, then you have to think of giving your business a mobile presence. In a recent study, it has also been found that most of the online consumers use their smartphone for buying a product online. This is another reason why you should consider building an eCommerce mobile app. It will boost the performance of your online retail business for sure. This is another popular idea that you can consider to launch your own app-based business. If you are planning to build an on-demand cab booking app, then you have to ensure that it has two interfaces, one for the drivers and another one for the passengers. So, these are the four best app ideas for start-ups. According to your preference, you can pick any idea to start your business.